REDUCED FROM $21,999!, $500 below Kelley Blue Book!, FUEL EFFICIENT 26 MPG Hwy/20 MPG City! CARFAX 1-Owner, LOW MILES - 40,938! CLICK NOW! Back-Up Camera, Satellite Radio, iPod/MP3 Input, Bluetooth, CD Player, Aluminum Wheels, Dual Zone A/C Rear Spoiler, MP3 Player, Keyless Entry, Privacy Glass, Child Safety Locks. Edmunds.com's review says "As ever, we like how the rear seatbacks fold easily at the pull of a lever to open up a large cargo bay, and passenger space is ample in both seating rows.". Was $21,999. This Venza is priced $500 below Kelley Blue Book. Pricing analysis performed on 6/19/2018. Fuel economy calculations based on original manufacturer data for trim engine configuration. Please confirm the accuracy of the included equipment by calling us prior to purchase. 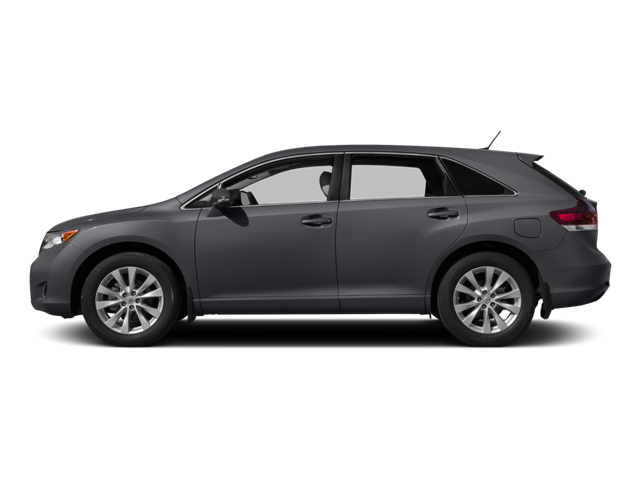 Hello, I would like more information about the 2015 Toyota Venza, stock# X646. Hello, I would like to see more pictures of the 2015 Toyota Venza, stock# X646.